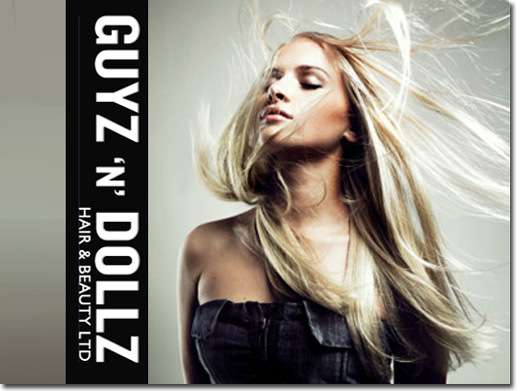 Professional salon that specialises in hair and beauty. We offer everything from hair cuts and styling to waxing and facials. We cover the Rushden, Wellingborough and Northampton areas. UK (Wellingborough, Northants) based company - with highstreet salon - providing hairdressing / beauty services. Website includes details of services provided, opening hours, detailed "meet the team" page, pricing, "request an appointment" form, full company contact details including company registration number.